Available in 4 different sizes, K2 women Lime Lite snowboard is ideal choice for beginner to intermediate level riders. It has a dual camber profile. This allows the smoothest and most stable possible ride. 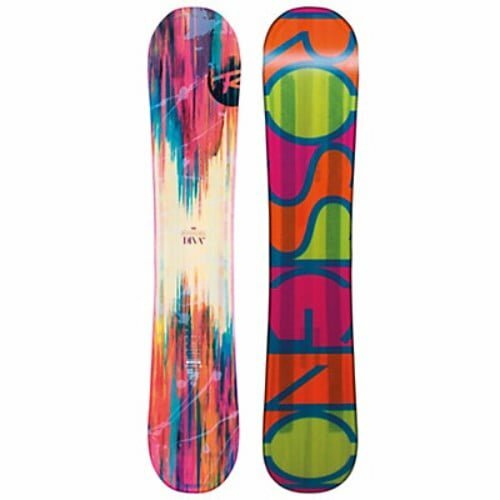 Great news for the fun riders and fans of lose riding; we have got a special snowboard for our fun loving women! Yes! The K2 2018 Lime Lite Women’s Snowboard is all what you need for this year’s snowboarding experience. Gear up ladies and prepare yourself for adventurous rides on this year’s snowy terrain and tracks. Speaking about the brand, K2 is quite a reliable one and it has been producing sports goods for a while. This is why you need not to worry about the durability, resilience and reliability of his snowboard. What you need to see is that it will take your riding experience to a next level! 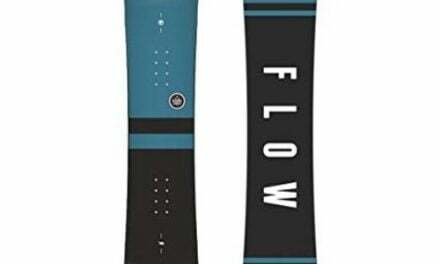 Check Amazon for promotions and discounts on the K2 2018 Lime Lite Women’s Snowboard by clicking below. To provide dominance and complete control on a freestyle line, K2 Lime Lite offers a Freestyle Baseline. It is basically a twin rocker design to provide you with a smooth float type experience during ride. This design is versatile having just the perfect amount of rise in both tip and tail to create that light, buttery feeling. 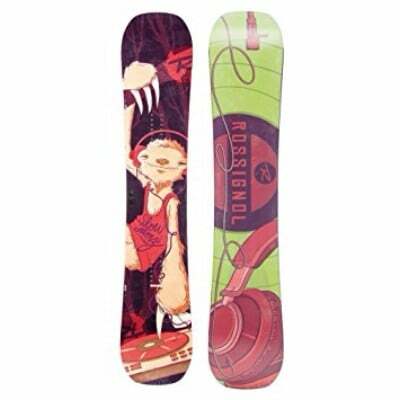 The board also combines the rocker and camber profiles, and extends the features into tip and tail equally. It also has the sidewalls along with the platform surface which results in a lesser swing weight. 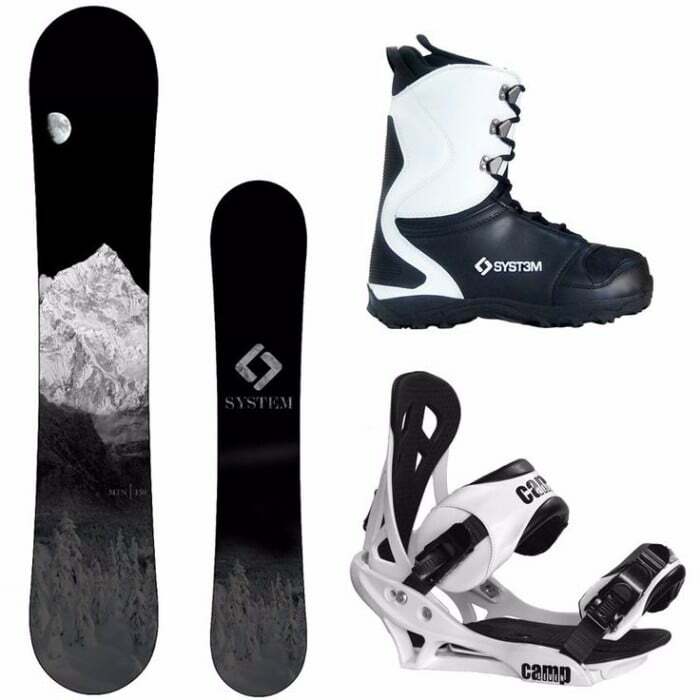 Hence, you can comfortably use your snowboard as a perfectly stable platform for various snowboarding tricks, floating and landing hits. The K2 lime lite board features a rhythm core which is specially integrated for women. The wood used in it and its highly unique configuration reduces the overall swing weight. This gives you a light, airy feel and a speedy transition from both edges. Additionally, K2 provides simple carbon laminates which is bound of all the contact points of this board. This adds to the stability and overall responsiveness of the ride. Moreover, this board also has biaxial glass laminates. These laminates are not only ideal for the beginner level riders, but they are also ideal on any kind of terrain. Check Amazon for the best prices, discounts and promotions on the K2 Lime Lite Snowboard by clicking on the exclusive link below. Available in 4 different sizes, K2 women Lime Lite snowboard is ideal choice for beginner to intermediate level riders. It has a dual camber profile. This allows the smoothest and most stable possible ride. The features integrate well to give a rapid shift from edge to edge. This allows rider to practice snowboarding tricks more efficiently. The brand name itself assures the durability and resilience of the board. Hence it can be a one-time investment for women who want to pursue snowboarding as a passion. However, care and maintenance is still required to prevent surface scratches. Overall, it is a good choice for those who are in for the fun filled and adventurous rides. 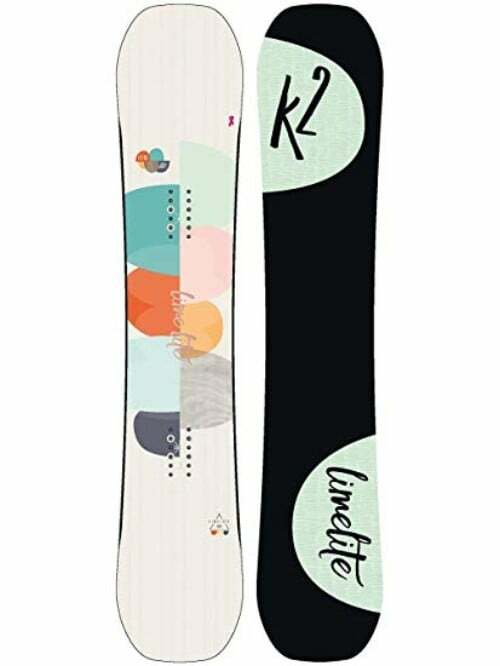 Buy the 2018 Lime Lite Women’s Snowboard by K2 on Amazon through the exclusive link below and get free shipping with Prime.